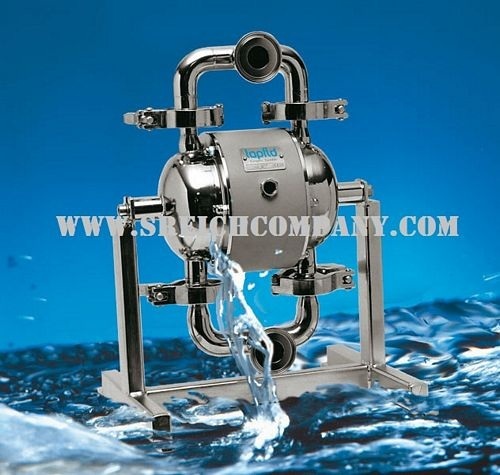 S Reich Co., Ltd. is an Official Distributor in Thailand for Tapflo from Sweden Sanitary series pump for food, beverage, pharmaceutical and cosmetic industries. Lubrication free air distribution system, maintenance free ball check valve system, and total visual inspection of the wet parts. ที่อยู่ติดต่อ : S Reich Co., Ltd.
วันที่ 28/06/2016 เวลา 08:17 น.